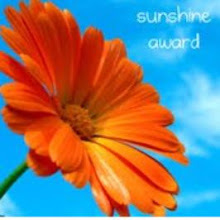 I hope you are all well and enjoying the fine weather we are having this morning. I have not long got back in after taking the dog for his walk. It was a bit on the cool side just nice for a brisk walk, we went over the fields to Mapperley village then down into Shiply park. We stopped for a coffee at Derby lodge and then back home again via Bell Lane. On part of the walk we go through some woods, I love that part with all the birds singing in the trees. And if I'm lucky I don't see another sole until we get into Shiply Park, today was one of those mornings. Then I read the challenge again....... It said a ONE LAYER CARD!!!! I have LAYERS in this card RATS!!!!! I have to start again. This card didn't look like the one in my head though. I drew the flowers with my Zig Art pens and then stamped the leaves but I don't like the finished result and I don't know why...... So I had to have another try. 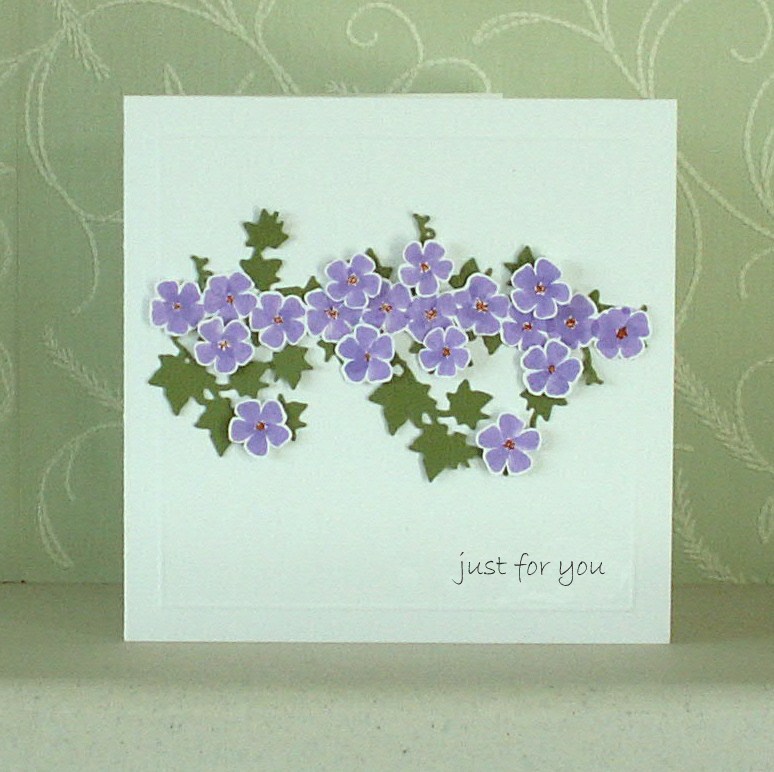 This time I used a different stamp a Clarity stamp "small sprig". I drew the line of flowers first then traced them onto a scrap of paper and masked them off then stamped around them. I then drew in the other flowers after. I'm still not happy with my efforts but this card is a little bit like the original one I had in my head. Five hours...... FIVE hours I spent yesterday trying to get the card I wanted .... So in the end I gave up.... it had beaten me. All I can say though, is, I have had a go, and have enjoyed playing along . I will be back soon with another card or two. Thank you for stopping by TTFN. Thank you for your nice comment Sue. Your card looks very flowery, just right for the upcoming season. Oh Sue - I've done that so many times that you'd think I'd learn to read it thoroughly first before I start!!! How frustrating but you got a brilliant card that someone will love. Agree about the leaves on the second but the third card is absolutely lovely. Some people think that successful CAS cards are so simple but we know this is not the case. Hi Sue - had to smile because that's so like me but all your cards are lovely, especially the first one, even if it has layers! I'm coming to Derbyshire soon on holiday so looking forward to walking in your lovely countryside. Well I have to say your efforts were well worth it, your cards are gorgeous! Five hours well spent! Is Derby Lodge a tea rooms, possibly a tudor style building? I can remember riding past it last year, of course we couldn't stop, but I really liked the look of it. Lovely cards, I totally understand your frustration, the LIM challenge really makes me think and sometimes my brain goes and I don't have anything to enter! Never mind, there's always next week! Not sure why you arent happy, maybe if they trailed off the page slightly one side, to ground them a bit? Your first and last cards are truly beautiful and show all the hours of work that went into them. Someone will be very lucky to get them! The last one looks completely stunning, but they're all super! Well done on your perseverance!! 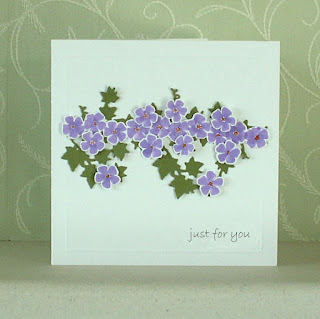 Love the Especially for You card and the colours you've chosen to use. You sound just like I feel sometimes when I have an idea and it just won't translate onto a card, well done on the perseverance. Doesn't time fly when you are enjoying yourself and you do have 3 lovely cards at the end of it all.